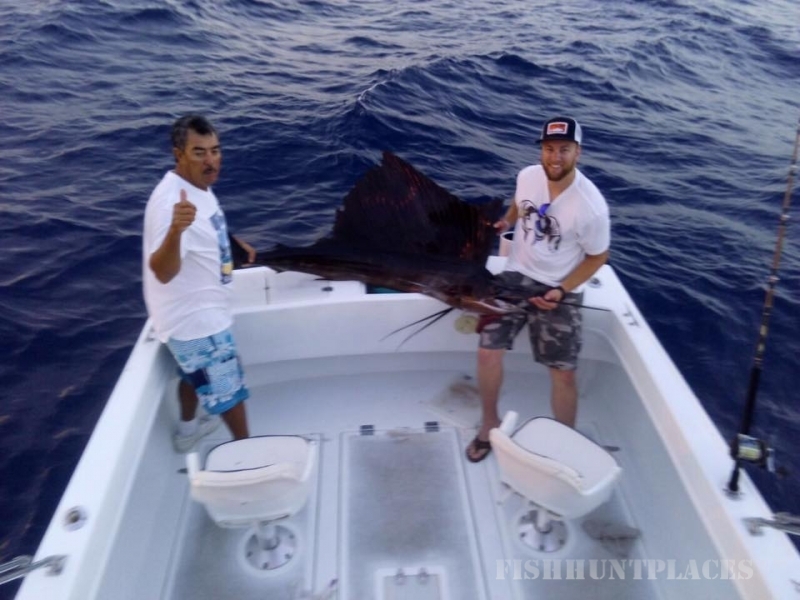 At Cabo San Lucas Sport Fishing , We pride ourselves on having the highest recorded hook up ratio in Cabo San Lucas. With Service and Fishing experience a must for all our vessels and crews. 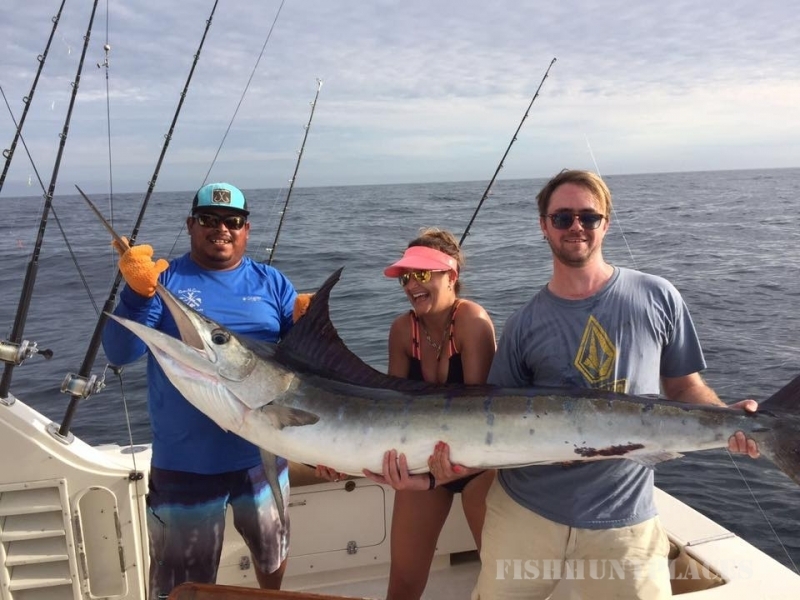 Each Crew member has been selected individually to put together the most awesome fishing vessels in Cabo for your enjoyment. 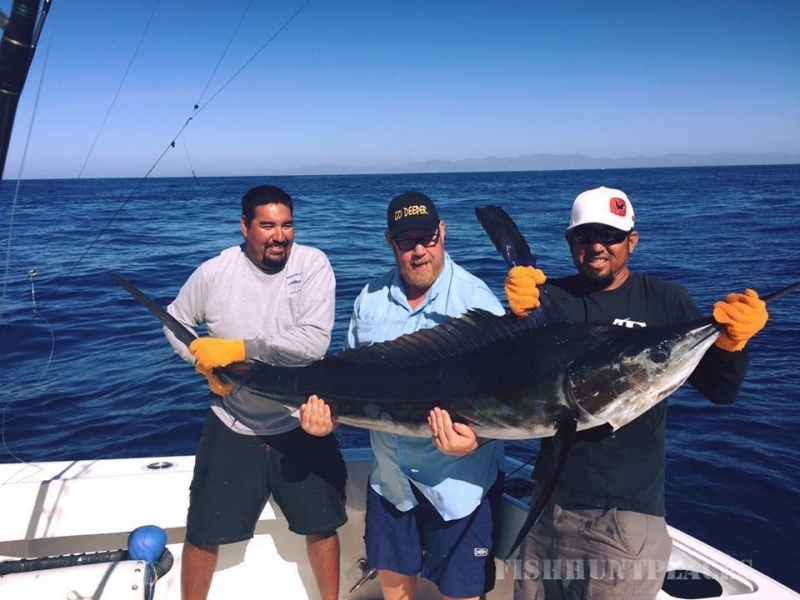 Rest assured with Cabo San Lucas Sport fishing Charters you will enjoy every minute of your charter when Fishing the outstanding waters of Cabo San Lucas, Baja , Mexico, and East Cape region. These waters are regarded as the worlds greatest fishing destination. Paving the way for awesome sport fishing world wide. 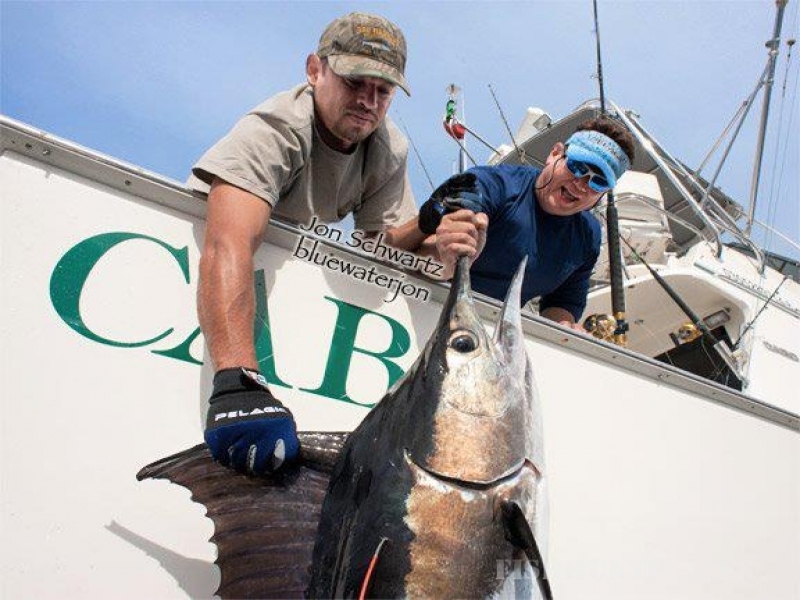 Sport fishing is one of the most thrilling as well as fascinating water sport endeavors. All our Crew are Top tournament winners, you will be sure your fishing with the Best.